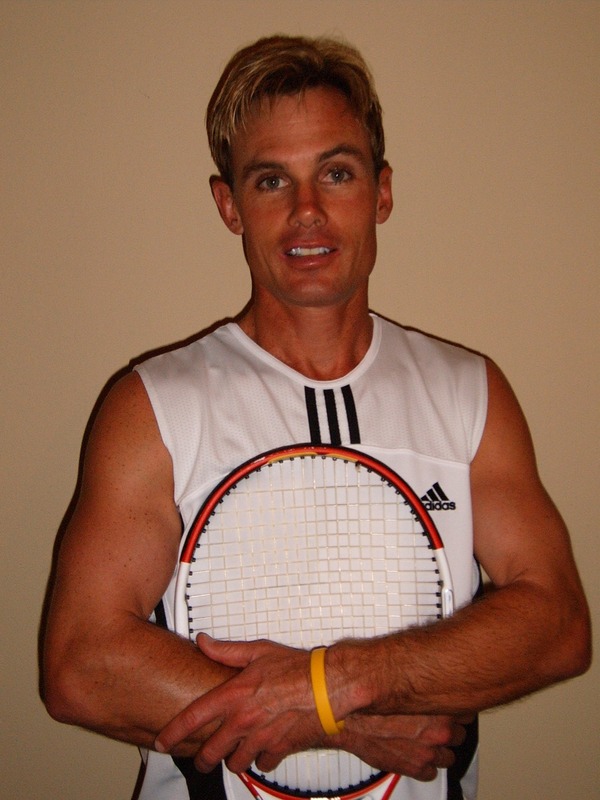 Hunter Gallaway has over 20 years experience owning a Tennis and Swim club and running the HG Tennis Academy. He also is a managing partner in the Living Lean personal training and nutrition business located in the brand new 3000 square foot gym at the Lafayette Tennis Club! On top of the Tennis and personal training Hunter has teamed up with the world famous Harriet Plummer Aquatics. The swim school has programs in the Spring and Summer with plans for a year round teaching program! He has recently renovated the club from top to bottom including new tennis court lighting, resurfaced courts, new swimming pool and expanded hard deck and new walk in tile showers in the locker rooms! The new raised viewing clubhouse was also recently completed which offers members a shelter out of the elements. It has fans, lighting and heaters for your socializing pleasure! 3 phases of the capital improvement program are complete including our new main fence and retaining walls/drainage project. Phase 4 is next and will bring brand new windscreens with our logo, new fencing, a water jug filler, new ice machine and another major project which has not been approved yet!!!!! Hunter has served on the Board of Directors for the USTA for 10 years and has been on the Junior Council and adult tournament committees as well as the committee that hired the Executive Director. Besides owning the Lafayette Tennis Club and the Living Lean personal training and nutrition business, Hunter runs the Hunter Gallaway’s Tennis Academy. He has coached a number one ranked player in norcal in every age division for boys. He has coached dozens of Division one college players and some players that have gone on to play on the pro tour. Hunter also has been ranked # 1 in the US singles division numerous times and has won multiple gold balls in singles. He was a former world ranked player who has won over 20 national titles. Hunter has represented the United States on our world cup team 5 times. The locations of the world championships included Perth Australia, Anatalya Turkey, Durbin South Africa, and Mallorca Spain. These Cup competitions are the equivalent to the Davis cup for seniors. He captained once and was also the #1 player for the USA! Hunter was awarded the USPTA men’s open player of the year award a record setting 5 times and 4 times in a row. He was the oldest player to ever receive this award. He also received the USTA senior player of the year award and other USTA awards. Hunter oversees dozens of adult USTA, and ball/fall teams. 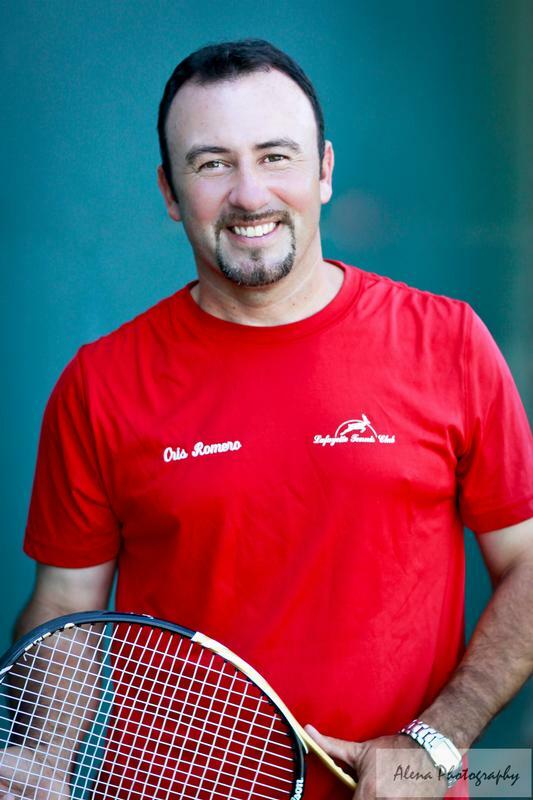 He also runs junior contra costa and junior USTA teams. Hunter Directs all kinds of USTA and USPTA tournaments sometimes using other tennis sites where he supports the local High schools and college teams. In 2018 Hunter looks forward to working with his 2 daughters on the tennis court. They are 8 and 10. Vivian Gallaway is already a competitive ranked junior competing in Championship level tournaments in the 12s and Olivia Gallaway is on her way! 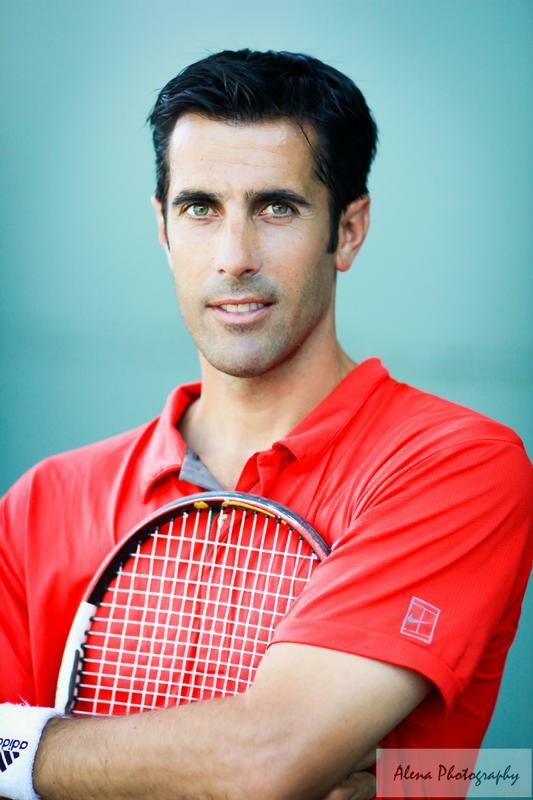 Head Pro Pablo Schurig has been at the Lafayette Tennis Club since 2004. Pablo is currently ranked #3 in the nation for Men's 30 Doubles Division. He is a graduate of Virginia Tech where he played NCAA Division 1 tennis for 4 years. He was an All American his senior year at VT and Virginia State doubles Champion in 1992. He has been teaching tennis for 14 years and has worked with world ranked Dmitry Tursnov. He worked along side world renowned tennis coach Doug King for 3 years as assistant pro at Meadowood Resort in St Helena. He is currently ranked #1 in Northern California in Men's Open Doubles, and ranked #1 in NorCal In MIxed Doubles and holds12 Open titles. Assistant pro Cris Romero has been at Lafayette Tennis Club since July of 2007...He has been playing tennis since 1987...He played number 1 and 2 singles and number 1 doubles during a two year stint at Napa Valley College where the team was Conference Champions both years...Cris took lessons from Steve Stefanki whose brother Larry Stefanki is currently coaching Fernando Gonzales... Cris has also worked at Green Valley Country Club under Ki Kroll and Meadowood Country Club under Doug King as assistant pro in the 90's.. After college Cris continued to play open tournaments in northern california...He took a seven year break while doing realestate financing but has returned to the courts where he has started playing open tennis again.